Wireless bluetooth ear buds are the new norm for on-the-go music listening. 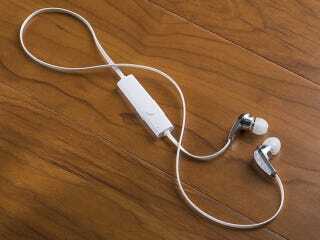 Life is better without the hassle of tangles and wires when listening to your favorite tunes. Right now, io9 readers can save 77% on the sleek, comfortable Wireless Bluetooth Cloud Buds.